An Indian judge has temporarily lifted the OnePlus One import ban in the country. A final decision will be made on January 7. Last week we reported that OnePlus was banned from importing the One in India due to the fact that local manufacturer Micromax has exclusive rights to use the Cyanogen branding and software in the country. 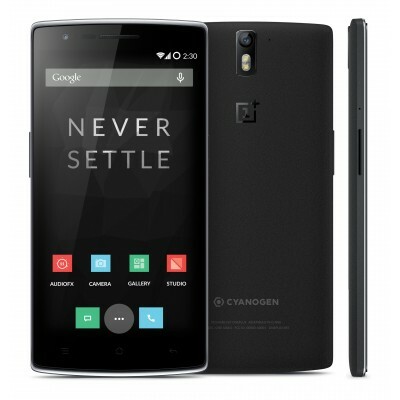 Today a judge in India issued a temporary lift of the OnePlus One import ban. According to the judge who lifted the ban, OnePlus and Micromax are not engaged in direct competition in the Indian market, as the Chinese manufacturer is focused on the high-end segment, while Micromax is focusing on entry-level smartphones. The ban has been lifted until January 7, a date when all of the three parties involved in the scandal (Micromax, OnePlus, and Cyanogen) will be allowed to make their case in front of the court. Although we can easily anticipate what OnePlus and Micromax will have to say, it will be much more interesting to lean how Cyanogen officials will stand on the matter. OnePlus recently confirmed that they are working on their own custom ROM based on Android 5.0 Lollipop. 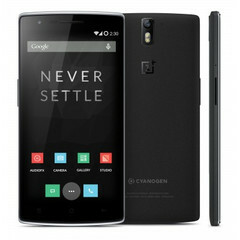 The new OnePlus ROM could replace CyanogenMod on the One if Micromax manages to reimpose the import ban. Even if OnePlus is allowed to import its smartphone in India with CyanogenMod installed, the custom MOD maker announced that it will not be able to provide OS updates for the OnePlus One in the country.